Files come in different standards of naming convention. For example, look at the image files from various cameras and phones. We are all also guilty of inconsistency in giving names to our files ourselves. 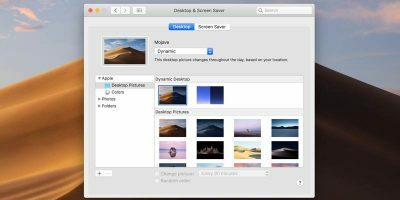 For the sake of proper file organization, we want to use a uniform naming system across our files and folders. That’s why renaming files is one of the features we use often. 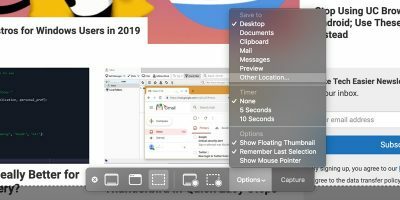 We can easily rename a file by right-clicking on it in the Finder and choosing “Rename” from the pop-up menu or by selecting the file and pressing Enter. But it’s impossible to rename hundreds of files one by one. To do that you need help, and there are tools to help you do that. 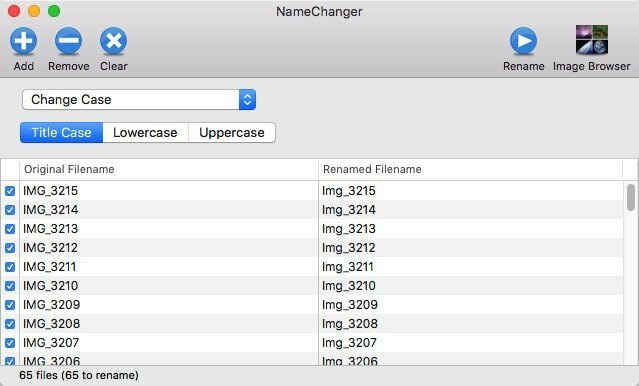 For Mac users, one of the recommended free file renaming tools is NameChanger. NameChanger does one thing: to do batch rename, and it does it well. 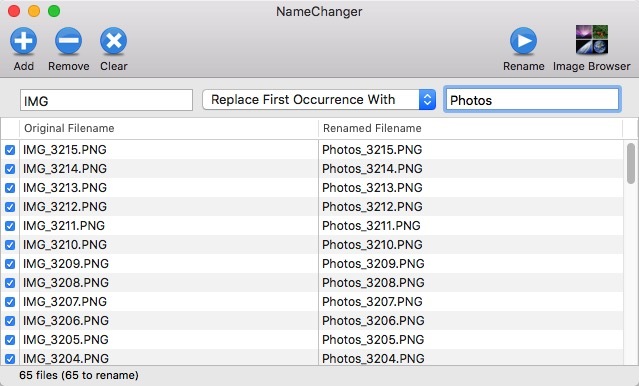 Start by adding the files you want to rename either by using the “Add” button (or “Command + O”) or by dragging and dropping them to NameChanger’s window. Now that we have all the files in place, let’s see what we can do with them. At the very basic, you can write the Original Text of the files that you want to rename (the left field), and fill in the New Text (the right field) with the string that you want to use to rename them. 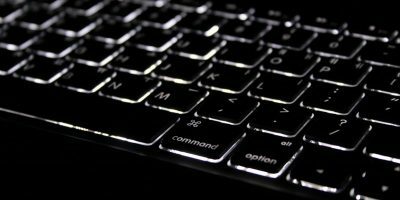 Press “Rename” (or “Command + R”) to execute the command. 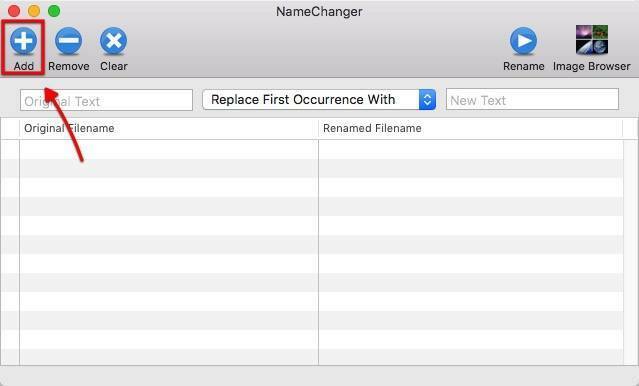 The file extension is part of the file name, so you can also rename them using NameChanger. But please do it cautiously since you won’t be able to open files with an incorrect extension. To avoid making a mistake, you can optionally hide the file extension using the “Options -> Hide Extensions” menu (or “Command + Option + E”). 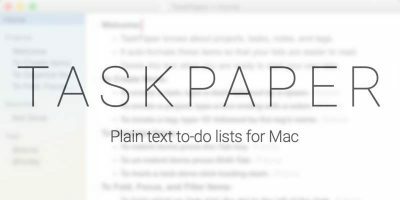 If you use the same renaming pattern over and over, you can save it for future use. 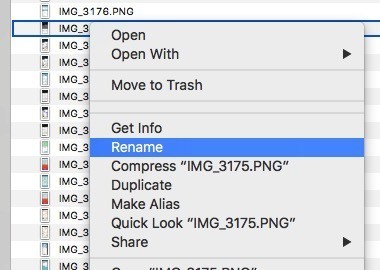 For example, if you always rename image files from IMG_XXXX to Photo_XXXX, the feature will help you avoid the repetitive process. This example is simple, but you can apply it to more complicated ones. To save a pattern use the “Renames -> Save Current Rename” menu (or “Command + S”). To use a saved pattern, choose it under the “Renames” menu. 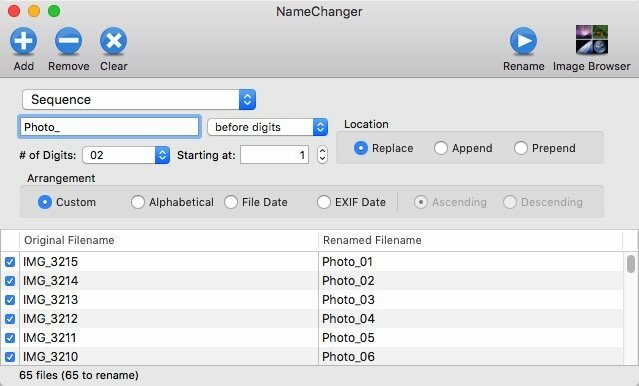 Most of us will do just fine with the basic renaming feature, but NameChanger gives more advanced options for those who need them. 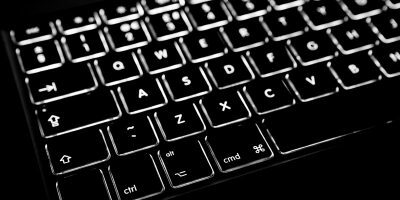 They are located in the drop-down list between the Original Text and New Text fields. Let’s look at some of them. 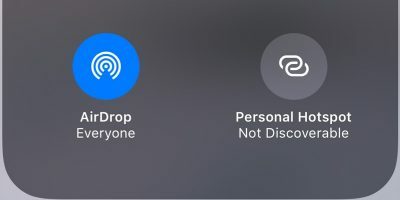 This option is useful if you want to change the name using Title Case (only the first letters of the words are in a capital letter), Lower Case (all letters are in lower case), and Upper Case (all letters are capitalized). 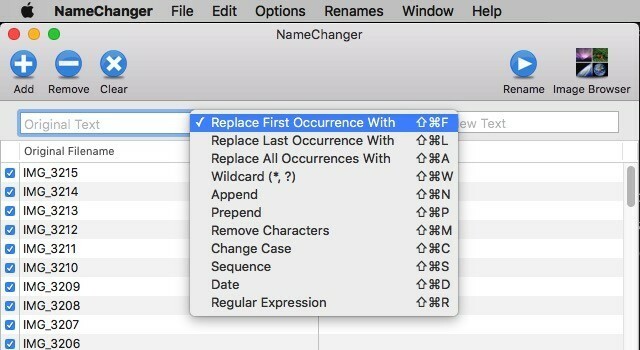 What about naming files in sequence? Use the “Sequence” option. Set the Sequence Name that you want to use before/after the digits. Determine how many digits that you want to use and what number you want to it to start on. Determine the location and arrangement. 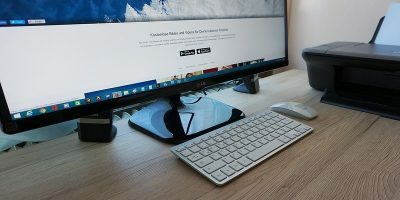 In my example I use “Custom Arrangement.” But if you want to sort the original files according to a rule, use either “Alphabetical,” “File Date,” or “EXIF” date. There are other options available. 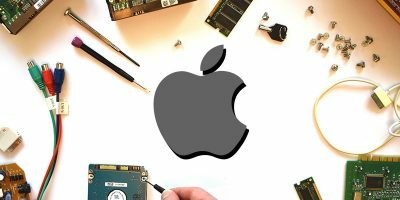 You should play with them a little to see which ones fit your needs. There’s also the Image Browser to view thumbnails of images when you are editing their names. 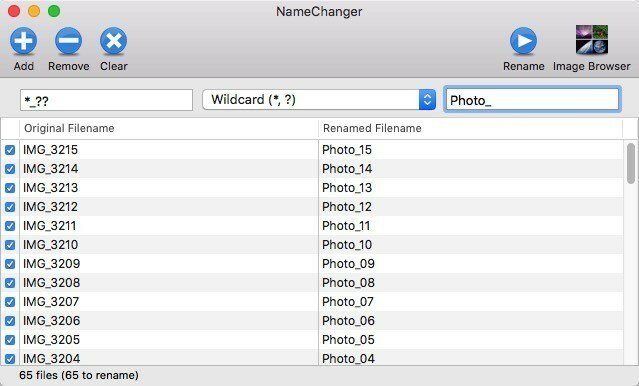 NameChanger is the kind of useful little application that you don’t pay attention to until you need it. But when the time comes, you’ll be glad you have it. 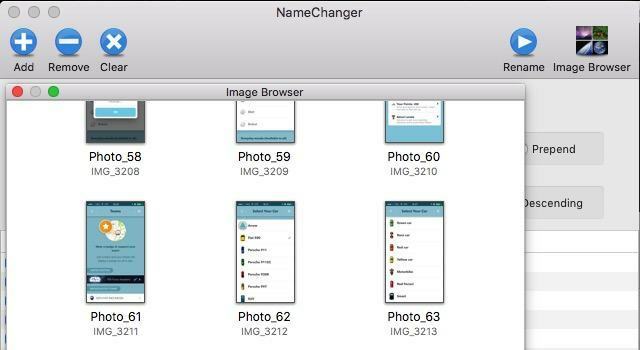 Have you tried NameChanger or do you use another file renamer? Share your experience in the comments below.